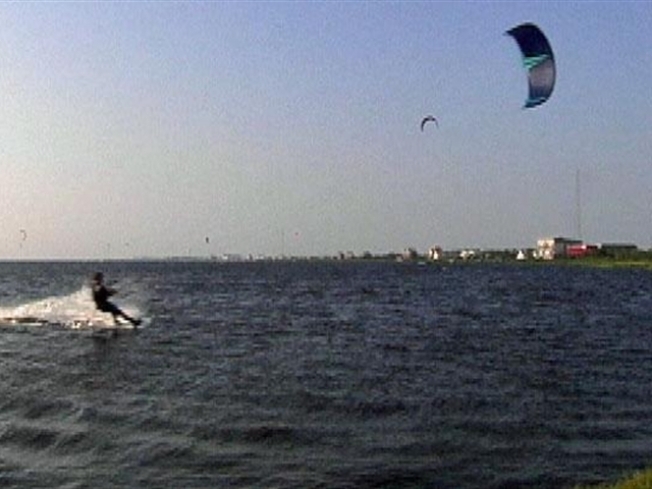 More and more people are getting into kiteboarding, and experts say learning the sport is something anyone can do! Coaches at REAL Watersports in Cape Hatteras, NC say with proper instruction, you can be on your way to coasting over the water, and from there, the sky is the limit! Watch the video here.